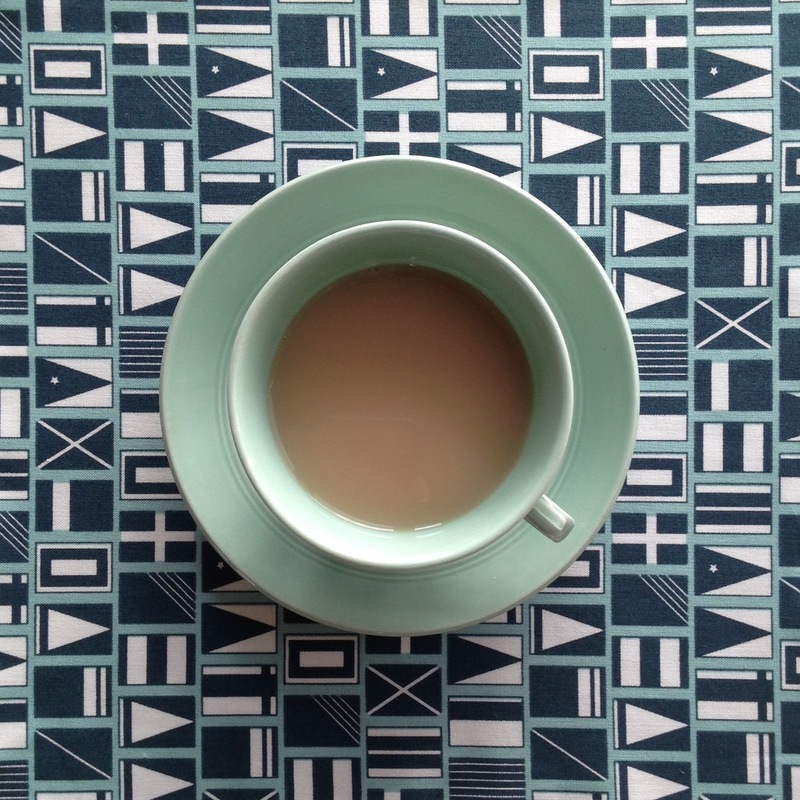 From a lovely part of the world comes Devonshire Tea, created by a little company in the West of England. 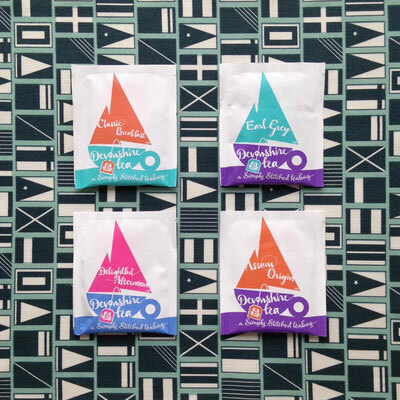 They sell a small range of simple and popular blends (Classic Breakfast, Earl Grey, Assam Origin and Delightful Afternoon) containing high-grade tea sourced from estates monitored by the Ethical Tea Partnership and individually-wrapped in ‘stitched' teabags, which don't contain glue or staples. 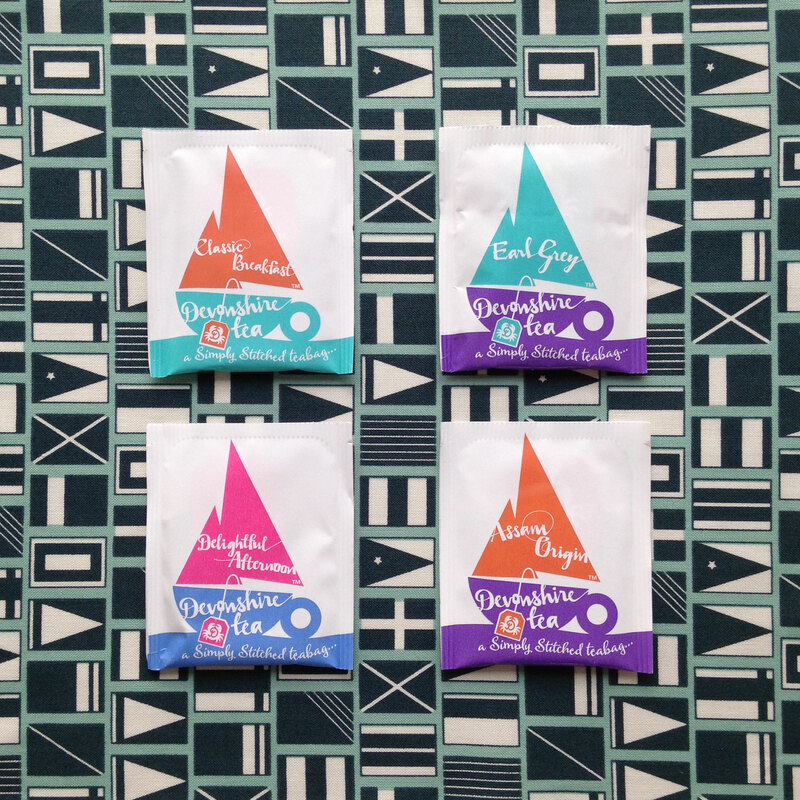 I love the colourful sail boat packaging - a tasty way to brighten up your day!